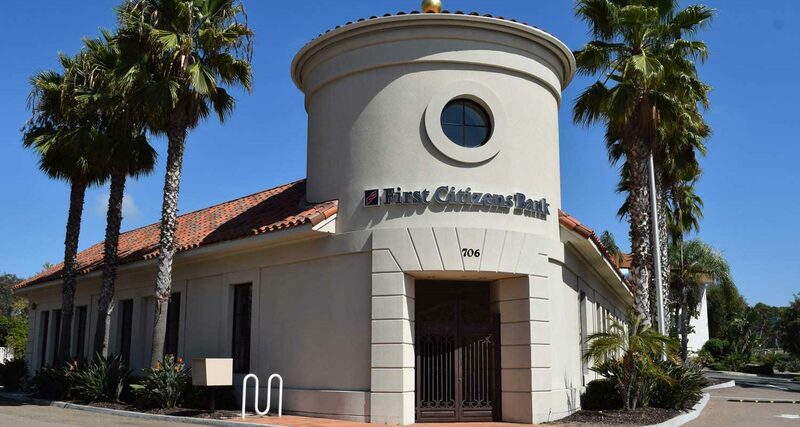 New building, exterior renovations and interior improvements for various bank branches throughout the States of California, Washington and Arizona. Projects are located in single occupancy buildings, multi-tenant buildings and high-rise buildings. Architectural services include feasibility studies, entitlement processing, design of interiors and exterior renovations. Project completed in association with Ptolemy Dean Architects, Inc.